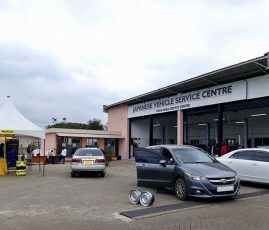 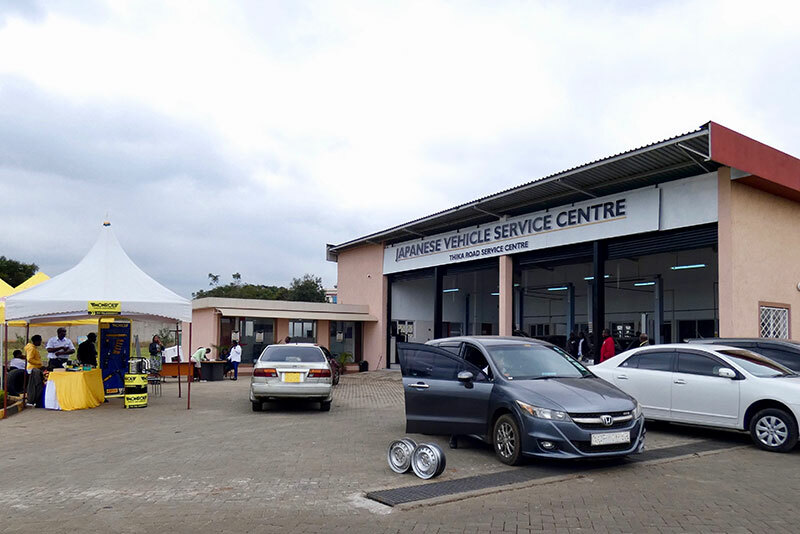 Japanese Vehicle Service Centre (JVSC) is a comprehensive garage providing a one stop shop for all vehicle owners. 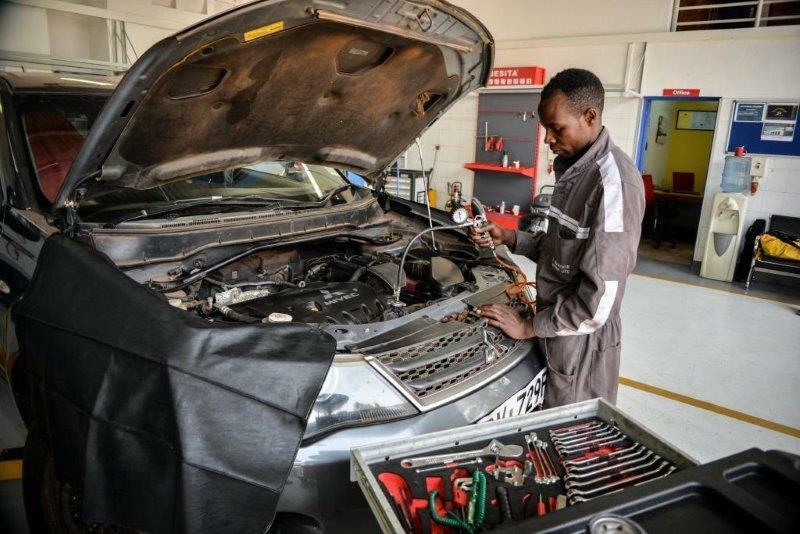 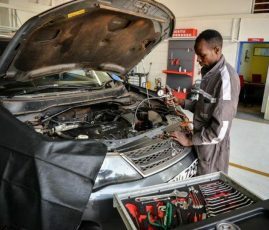 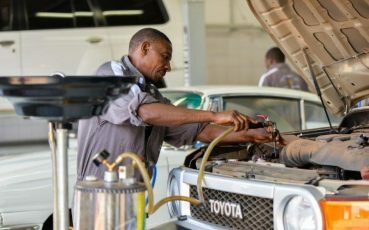 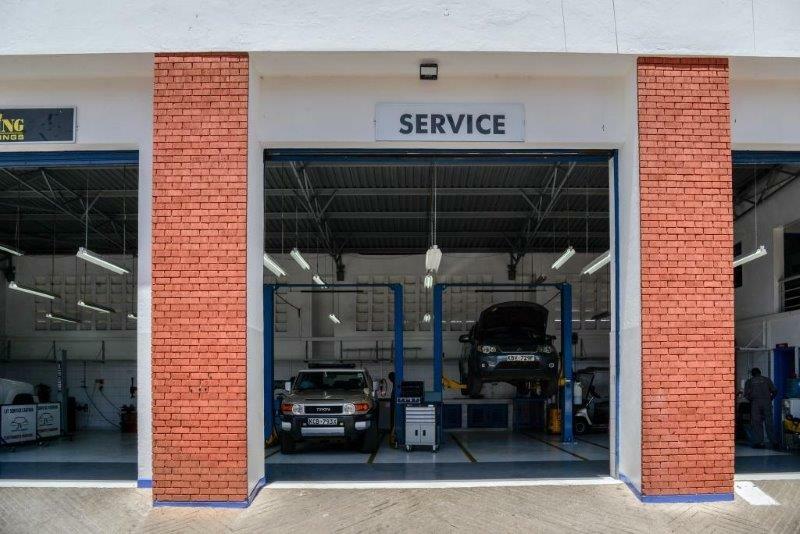 Our Service Centers are fully equipped with state-of-the art equipment for PREVENTIVE MAINTENANCE SERVICES, REPAIR WORKS, ENGINE DIAGNOSTICS, TYRE AND SUSPENSION AND QUALITY SPARE PARTS. 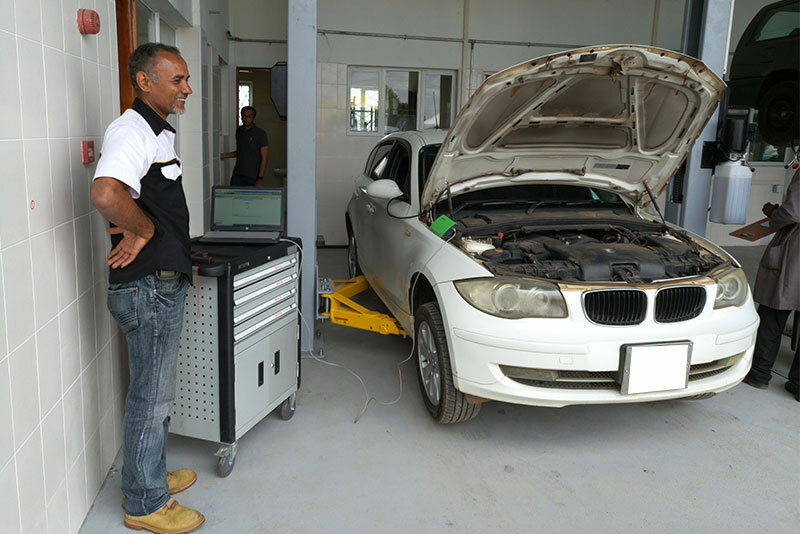 Our professional team is on hand to offer superior and timely services. 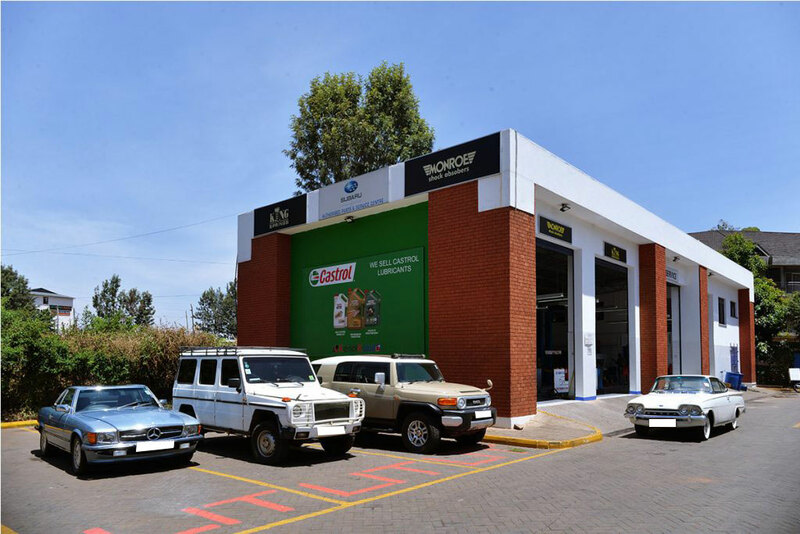 Our strength lies in our commitment to high ethical standards and a friendly attitude. 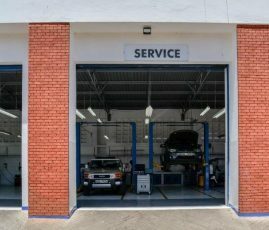 We aim to earn the customer’s trust from the moment they walk through our door. 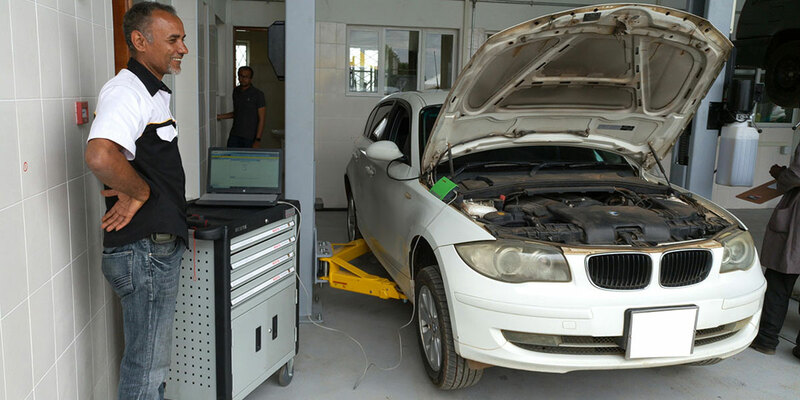 We strive to be more than just an experience; we go “Beyond the Standard” in the automotive services and repairs. 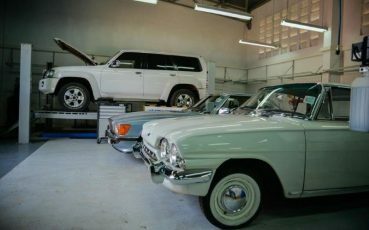 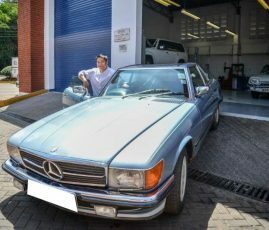 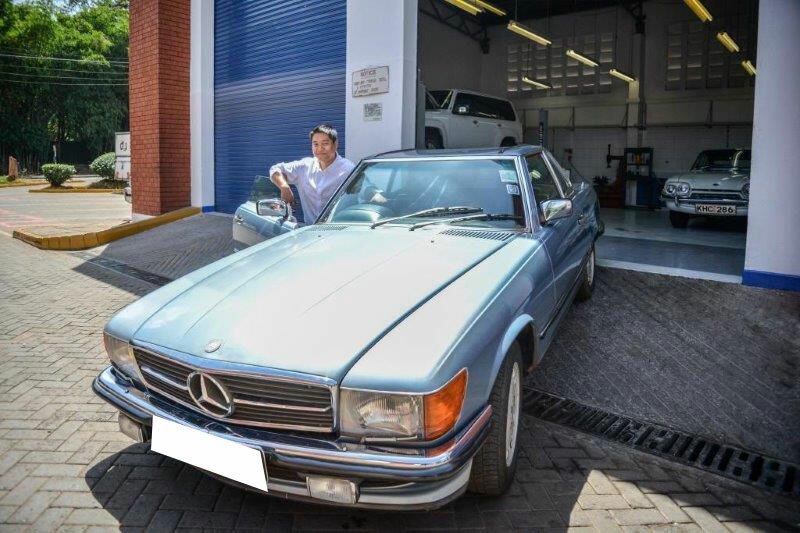 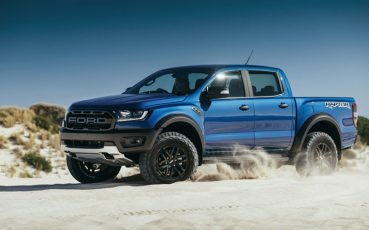 When you choose service your vehicle with JVSC Ltd., you are choosing a world-class facility with experts and experienced Technicians to deal with your vehicle.